A Certified Financial Planner® and Investment Advisor Representative, Michael has comprehensive financial planning experience, and works with CCR clients to prioritize and address their objectives and concerns, creating customized financial plans to achieve their goals. Holding Series 7, 63 and 65, and life and health insurance licenses, Michael earned a Bachelor of Science in Finance from Bryant University and his Certified Financial Planner designation from The College for Financial Planning. He is a member of the Financial Planning Association and the Massachusetts chapter of the FPA. His prior experience at a financial planning firm in the Greater Boston area included comprehensive financial planning focusing on retirement, and income planning for individuals and families. 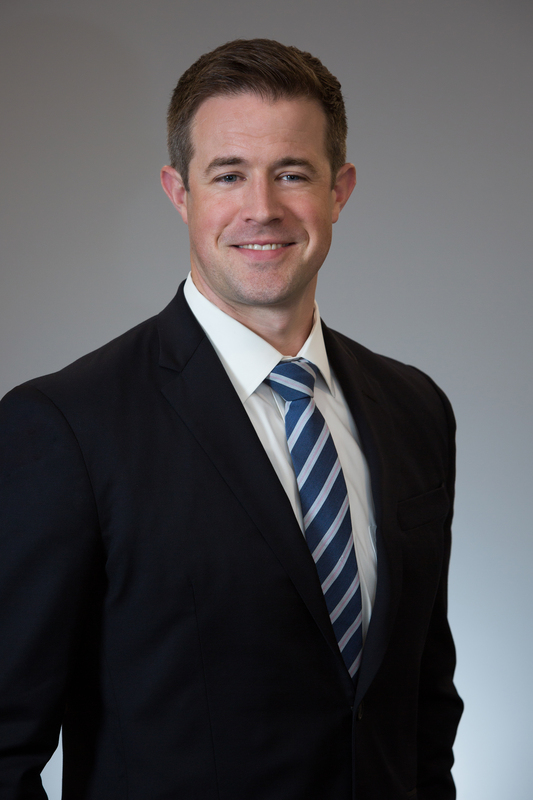 At CCR, he is an active member of the firm’s Financial Planning and Corporate Services Committees.